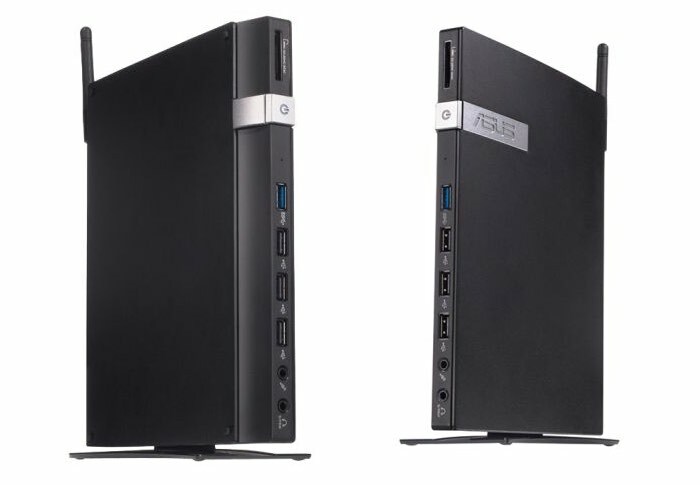 Asus has this week added a new addition to their range of fanless mini PC systems, in the form of the newly launched Asus EeeBox E410. The Asus E410 is capable of supporting 4K Ultra HD video playback and can be connected to two displays, as well as supporting up to 8GB of RAM and being powered by an Intel Celeron N3150 processor. Powered by the next generation Intel Celeron N3150 quad-core 1.6GHz SoC processor (2M Cache, up to 2.08GHz), significantly faster and more efficient than the previous Intel Celeron processors, E410 delivers easy multitasking and enhanced performance.